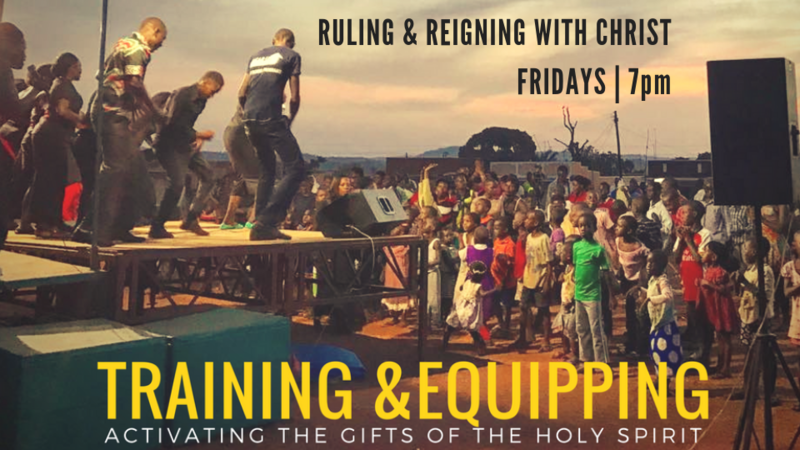 Ruling and Reigning with Christ is our Friday night service at 7pm. This is a time of prayer, intercession, training and equipping for ministry. There is no childcare for this service.